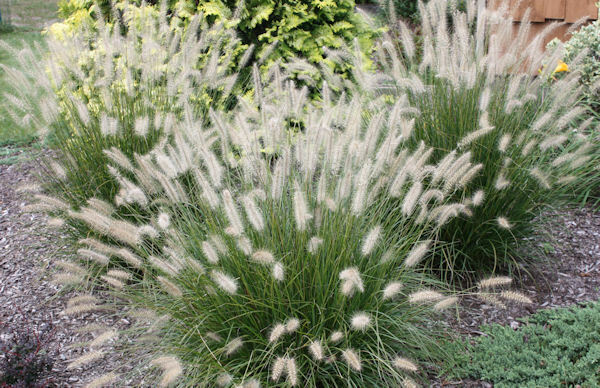 After you have invested time and money into your landscape it is important to take proper care of your plantings. Here is a list that I have compiled over the years that I share with my clients. I hope you will find it useful! GENERAL: Drip lines need to be run longer (2-3 hours) versus mist heads (30-40 minutes) Adjust accordingly depending on soil type, sun verses shade, etc. Water thoroughly and regularly the first growing season until the plant’s root system is established. Do not rely on rainfall alone. Do not rely on lawn sprinklers alone, as they may not supply an adequate amount of water. Watering by hand, two or three times a week to supplement your irrigation system is recommended in summer heat. EVERGREENS: Most evergreens can be pruned at any time of year except when the weather is too hot or right before temperatures start to drop below freezing. Ideally the best time is believed to be in March before new growth starts. 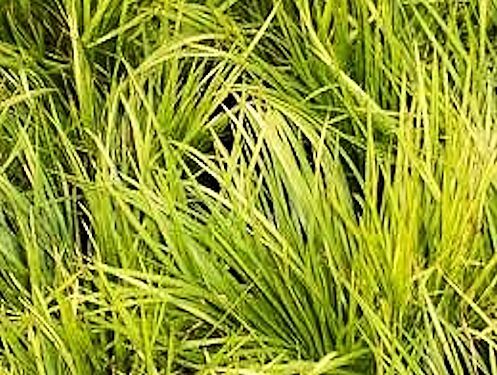 This also eliminates any winter burn that can occur during especially cold weather and gives the evergreen a good start for spring. Most evergreens will not take well to hard pruning. The only exception is Taxus (Yew) which may rejuvenate over time. No plant is completely maintenance free so keep your evergreens trimmed to their desired size. This will also keep them full and healthy and prevent thinning out. 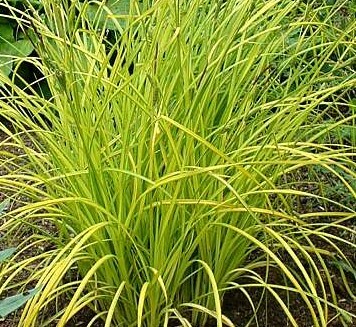 NOTE: Evergreens will shed their needles or foliage in the Fall/Spring to allow for new growth. 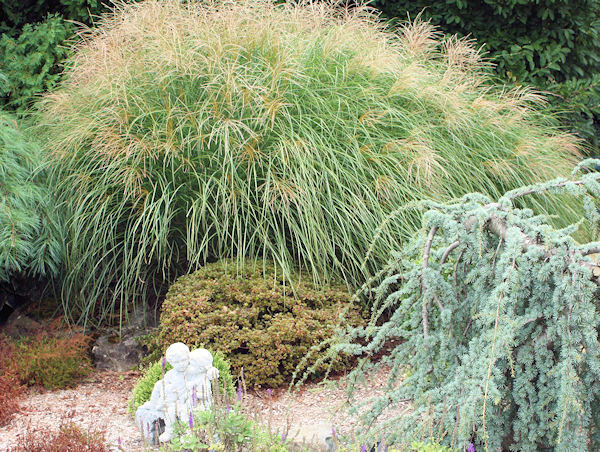 If any branches appear brown or dead after planting or after winter, trim them off and allow the plant to rejuvenate. When in doubt ask a professional. 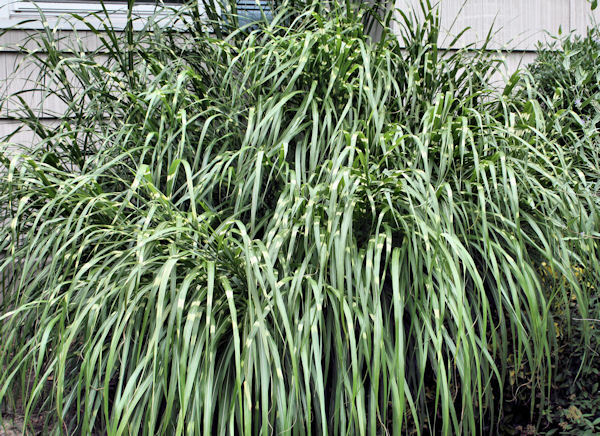 WINTER CARE: BROAD LEAVED EVERGREENS: Some Broad-Leaved Evergreens such as Cherry, Skip or Mountain Laurel, Japanese Aucuba, Holly and Rhododendron can be subject to winter burn from dehydration due to water loss in the case of a cold and dry winter. Care should be taken in the usage of an anti-desiccant such as ‘Wilt-Proof” Spray which should be applied around Thanksgiving and again if there is a thaw during the winter months. Do not apply when the temperatures are freezing. FLOWERING SHRUBS: Prune flowering shrubs and flowering evergreens after the bloom (late August into fall) Flowering shrubs such as hydrangea bloom on the last year’s growth and will not bloom if cut back in spring. Shrubs such as Spirea improve bloom when cut back in Fall/Winter (March) before they get their leaves in spring. Renovate Lilac in winter and prune for shape after flowering in spring. Prune roses in spring to remove winter damage before new growth starts. ROSES: Apply an all in one systemic feed and insect control into the soil around each plant such as Bayer All in One Rose & Flower Care a few times throughout the summer to keep your roses beautiful and insect free. Follow dosage on label. Deadheading on Knock Out Roses is not essential but doing so will keep your plants full. TREES: Prune (or move) deciduous trees in fall after leaves have fallen and tree is dormant. 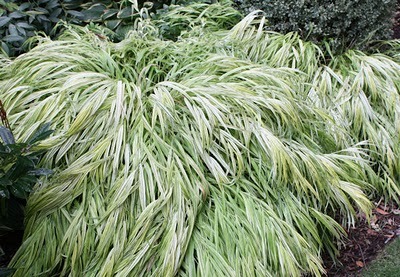 Evergreens can be moved in either spring or fall and must be kept well watered. 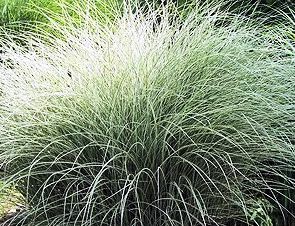 GRASSES: Grasses should be cut back in late March before new growth appears. Leaving the grass during the winter provides nice interest to the garden. PERENNIALS: Deadhead perennials such as salvia though out summer for continuous repeat blooms. 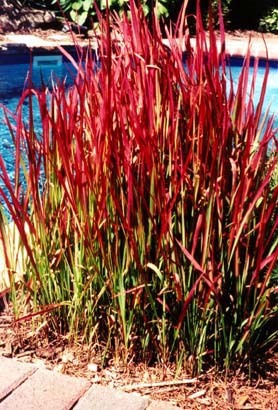 In fall perennials should be allowed to die back then remove any unwanted foliage. 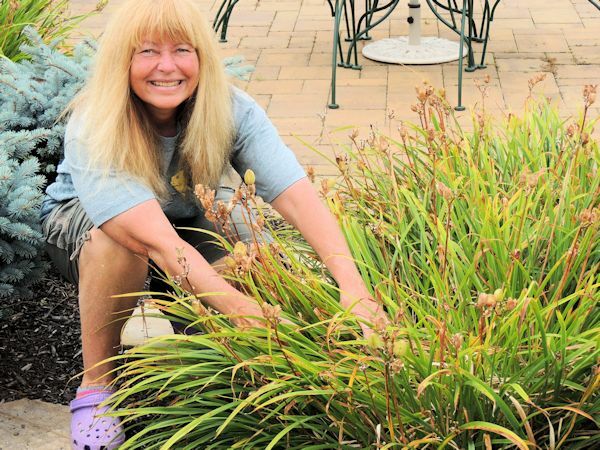 Pruning back perennials can be done in either late fall or early spring (March) before new growth appears but it is recommended in the Fall in order to prevent disease. 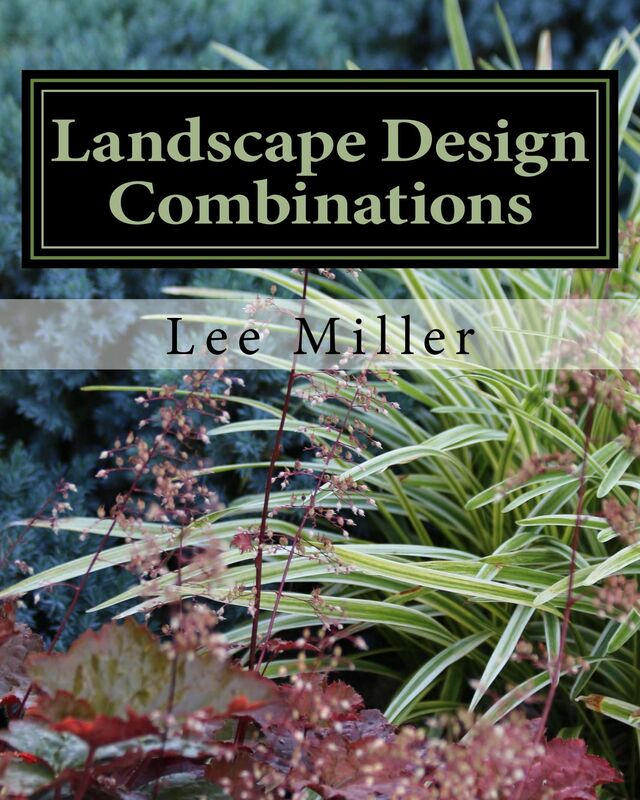 Note: There are some perennials such as liriope (lillyturf) and coral bells (Heuchera) that can provide nice winter interest and can be pruned back in spring. 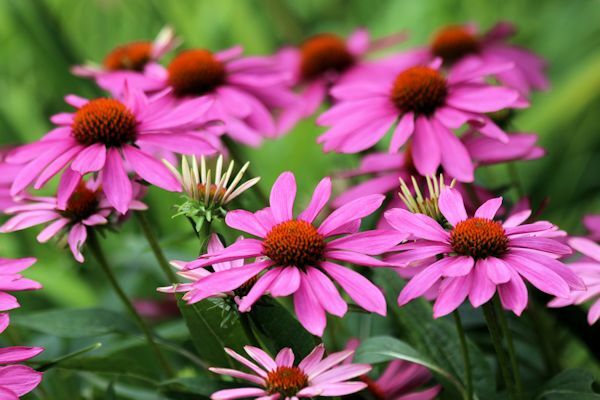 FERTILIZING: Feed plants in spring and Late Summer. Do not apply a full dose if feeding in the fall. Apply a half dose for root feeding only. For new plantings allow the plantings to become established then apply a slow release organic fertilizer or apply a “starter” formula when planting. 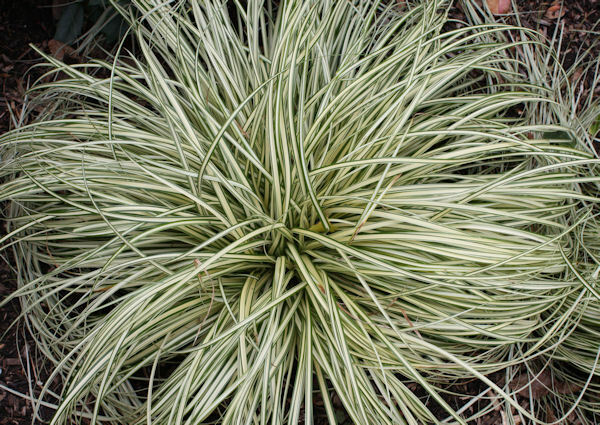 For established plants there are several products on the market. Be careful not to buy a concentrated product that will burn the roots. A slow release or organic fertilizer such as Holly Tone is recommended. Once again when in doubt ask a professional. INSECT CONTROL: Periodically check your plants for insect or fungal damage and treat if needed. It is advised to use a regular insect control maintenance program to keep your plantings healthy. LAWN CARE: Ideally sod lawns are best planted in spring and seed best planted in the fall. Core Aeration and over-seeding are best done in the fall to help rejuvenate a lawn and give it a healthy start for the following season. Your lawn should also have a regular maintenance program to keep it at its best ask your professional.